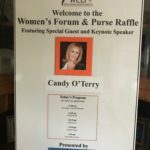 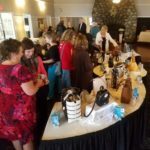 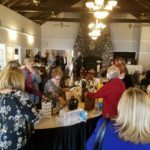 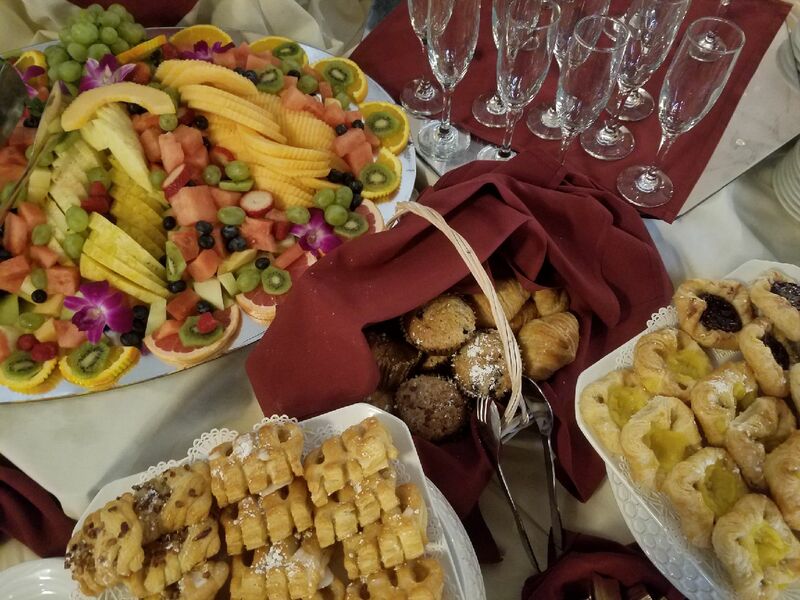 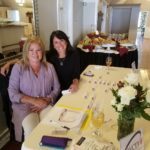 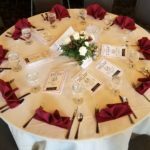 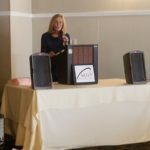 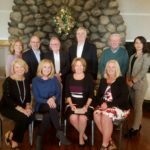 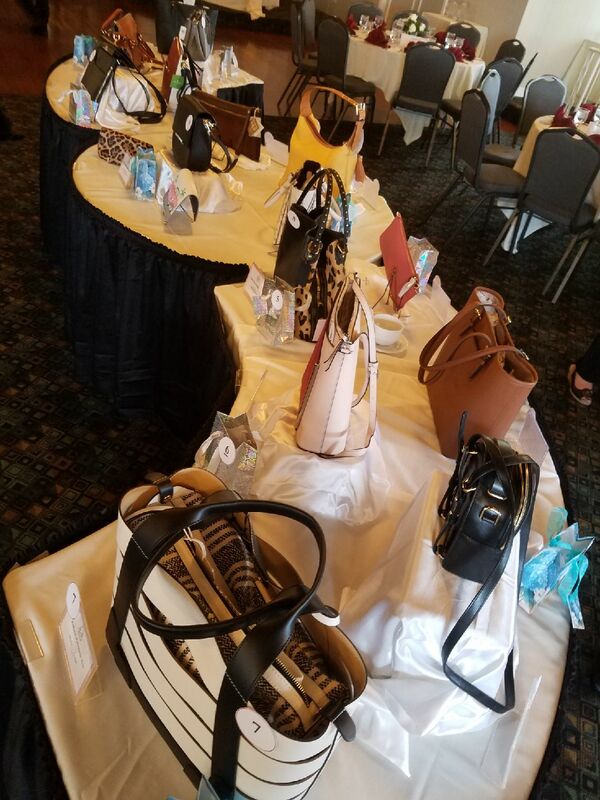 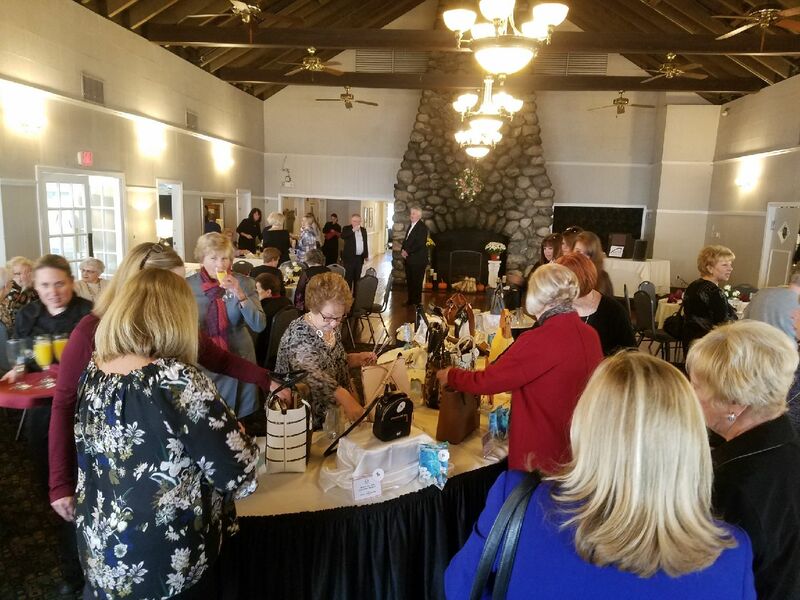 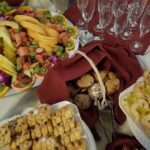 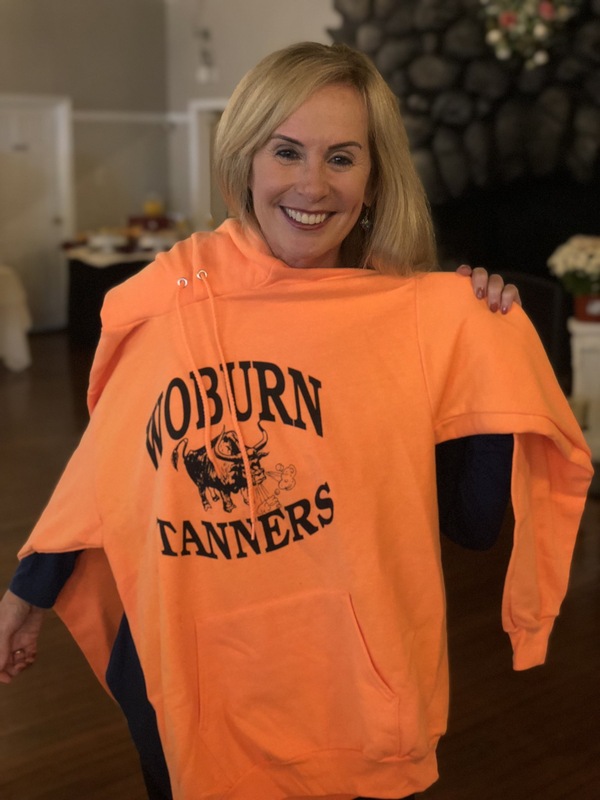 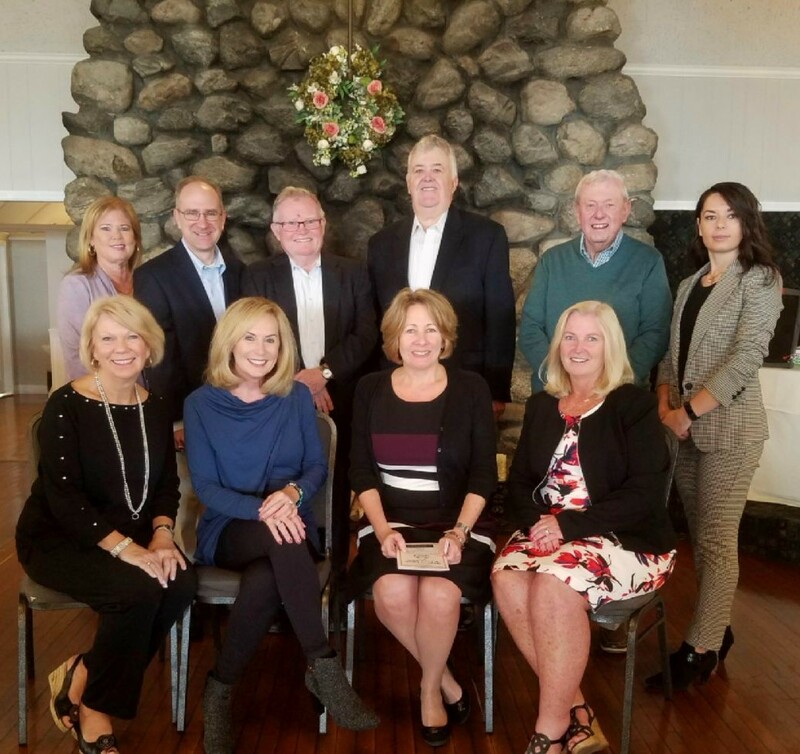 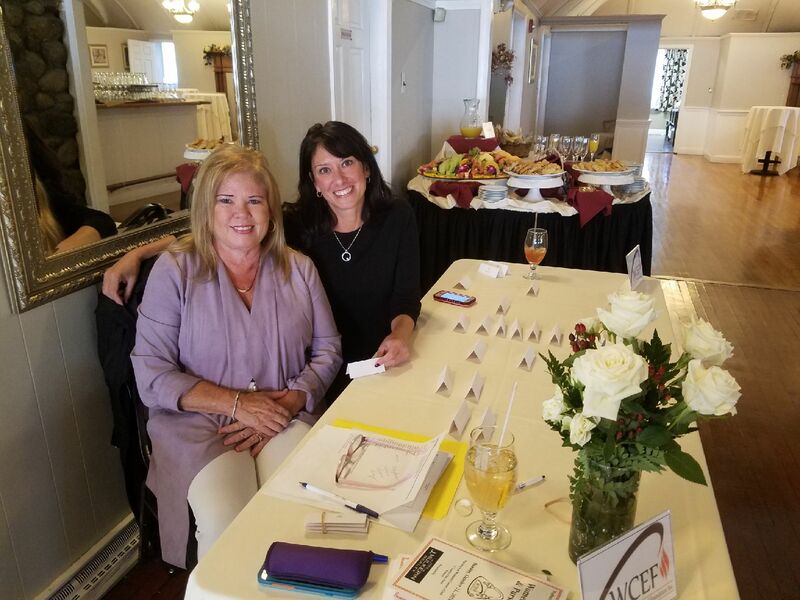 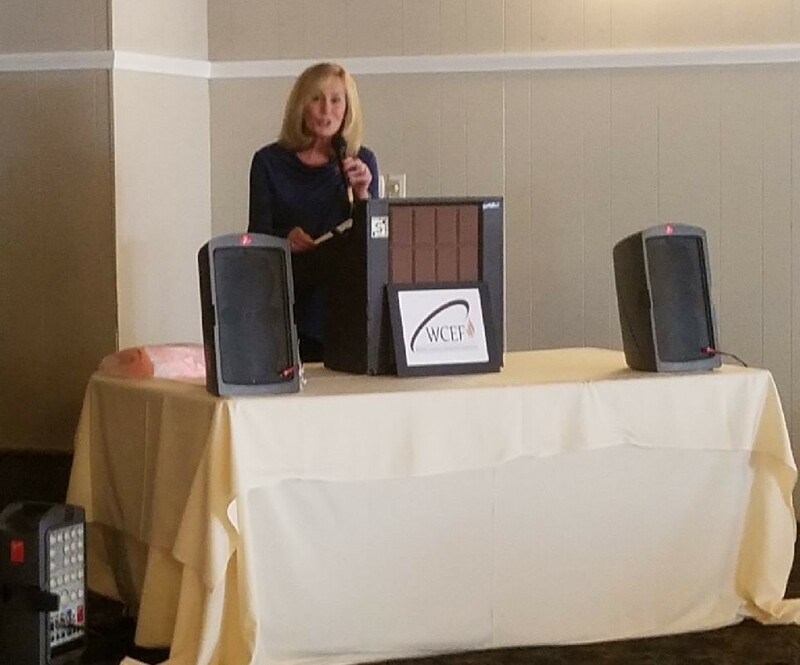 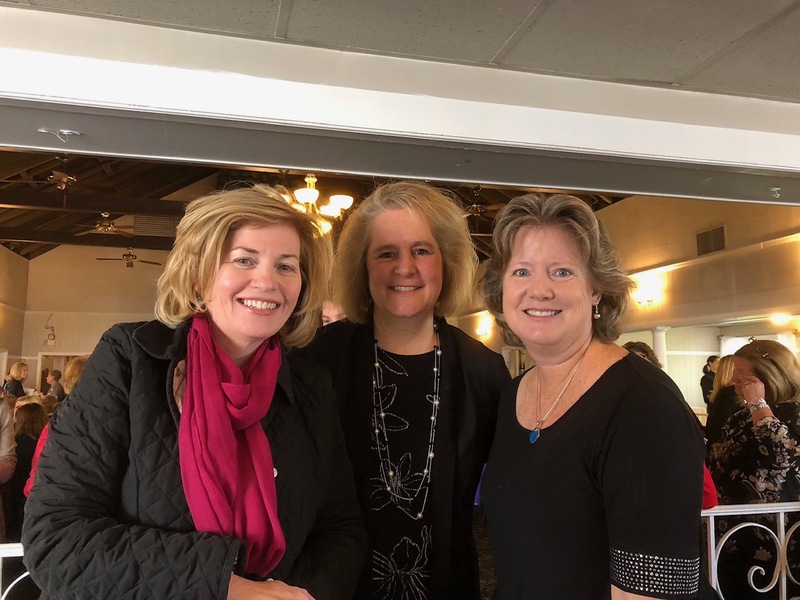 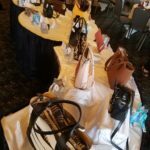 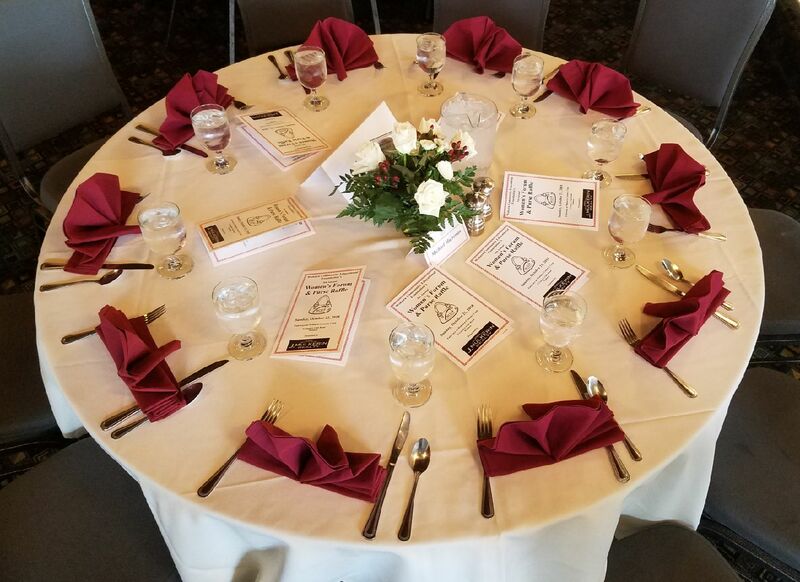 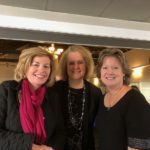 This year’s event was our best yet, with a delicious brunch buffet and fabulous purse raffle at the beautiful Woburn Country Club. 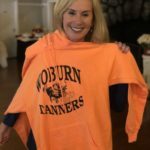 Candy models her new sweatshirt! 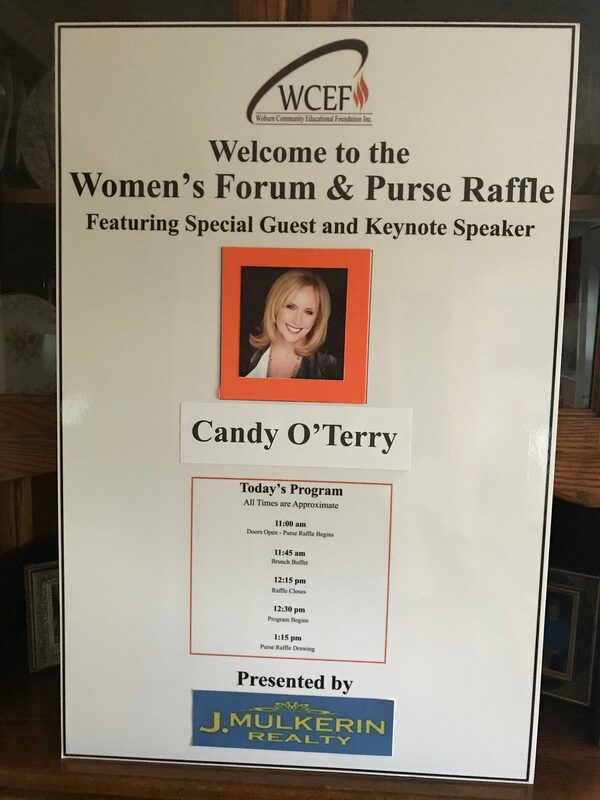 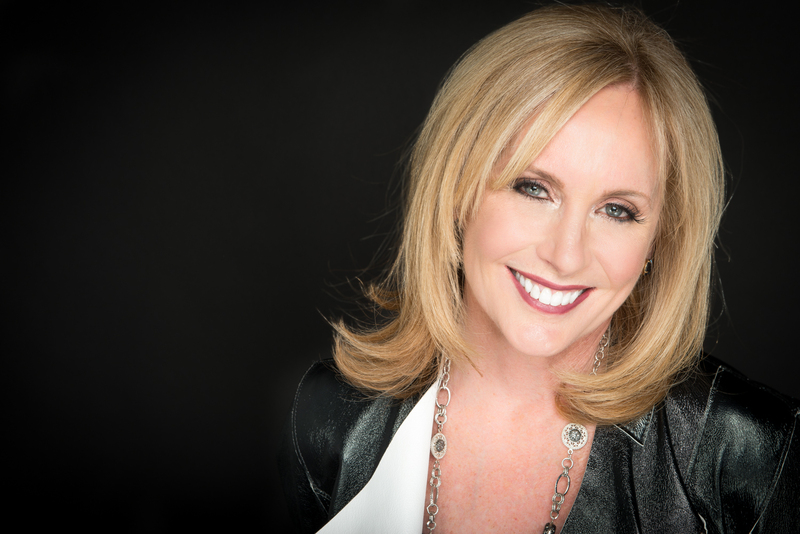 A Special Thank you to our keynote speaker, Candy O’Terry, for donating her time and sharing her stories with us.